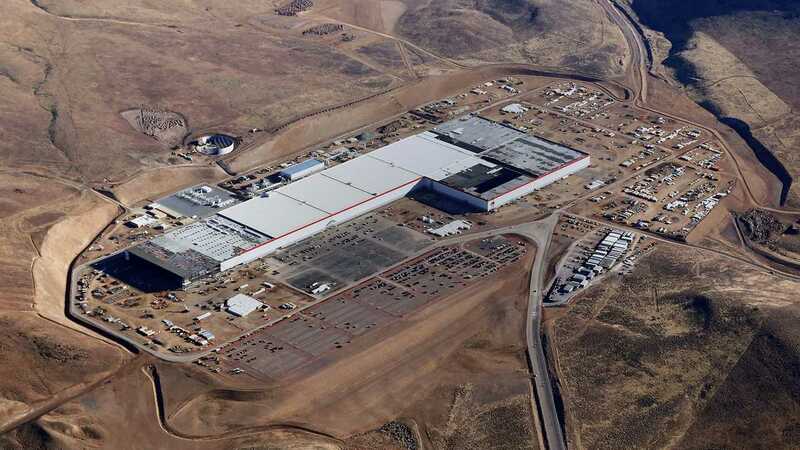 Tesla Gigafactory construction in Nevada well underway! 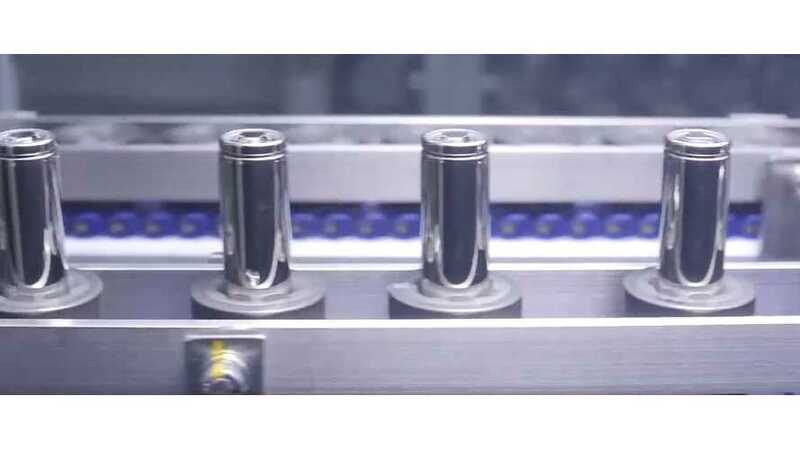 The 34th International Battery Seminar, scheduled for March 20th-23rd in Florida, will be honored this year by major EV battery manufacturers like Tesla and BYD. Kurt Kelty, Senior Director, Cell Supply Chain & Business Development at Tesla Motors will have give a keynote presentation on the Gigafactory's Material Sourcing and Cell Production including current cell production for Tesla Energy's Powerwall and Powerpack energy storage products. "Kelty is the Senior Director of Battery Technology at Tesla Motors in Palo Alto, California. His team in Palo Alto is responsible for setting and implementing Tesla’s battery cell usage strategy. Kelty is responsible for the technical exchanges and commercial negotiations with each of the battery cell suppliers and early stage battery cell developers. He leads the team that is particularly focused on evaluating the performance and reliability of cells. Kelty also leads the partnerships and battery cell material sourcing efforts at the Gigafactory. He is responsible for forming and implementing relationships to co-locate at the Gigafactory or to source materials from external suppliers. Ultimately, Kelty is responsible for all the material costs and performance of the battery cells made at the Gigafactory." 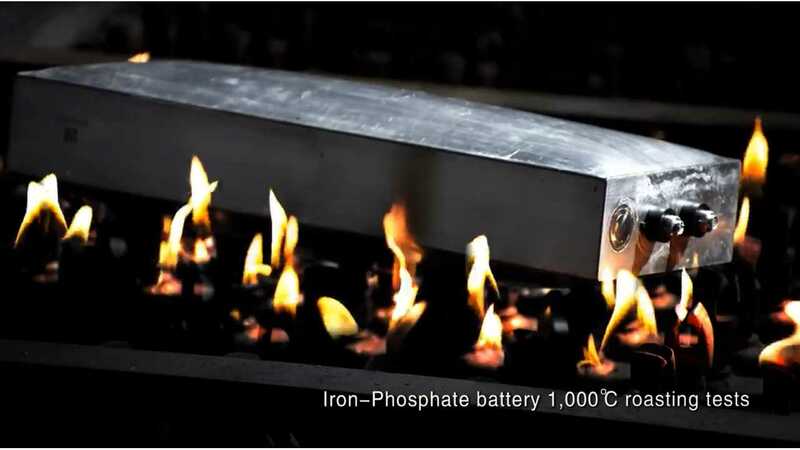 More about 34th International Battery Seminar here.